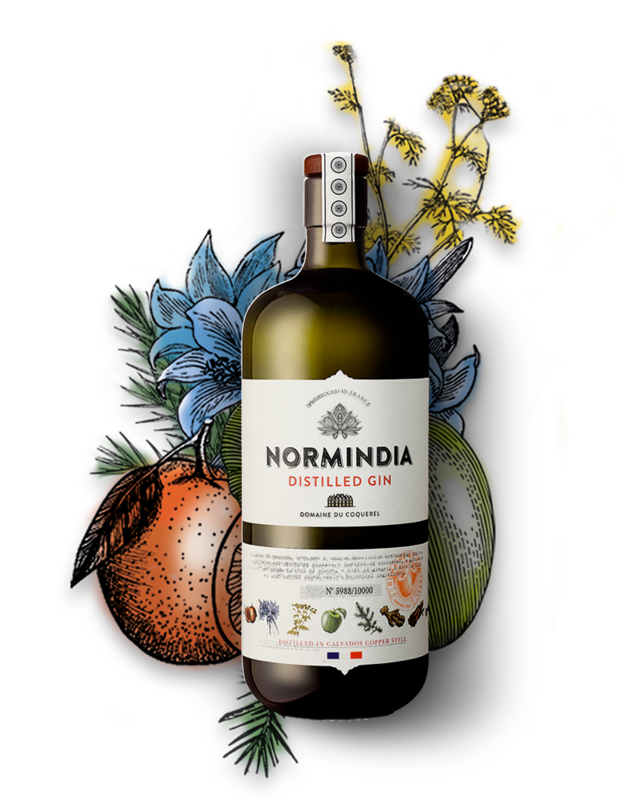 Gin Normindia was created by Pierre, the third generation of the Domaine du Coquerel family after he joined the family distillery, which has produced Calvados, Pommeau and cider since 1937. It was Pierre, however, who had the idea to make a signature gin for the family. 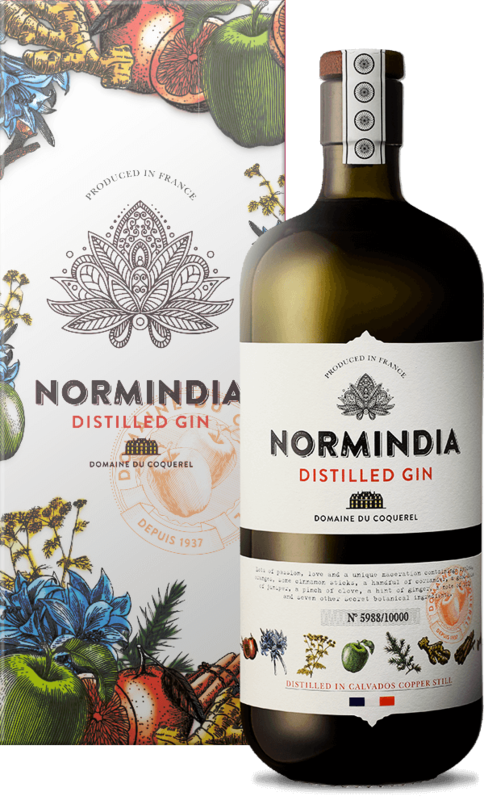 The base of the gin was actually inspired by a recipe of a juniper distillate which was found in an old family book that dated back to 1765 and was approved by the then King of France - Louis XV - called 'La Chymie du Goût et de l’Odorat'. 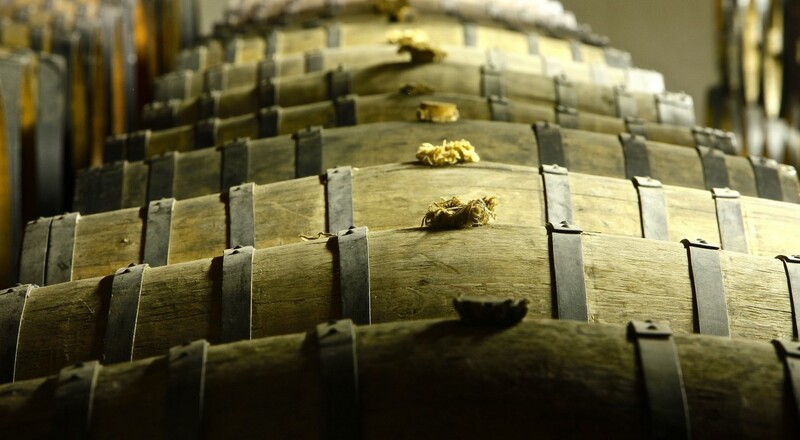 Following experimentation, which involved 42 macerations and 33 micro-distillations, the final recipe was established. 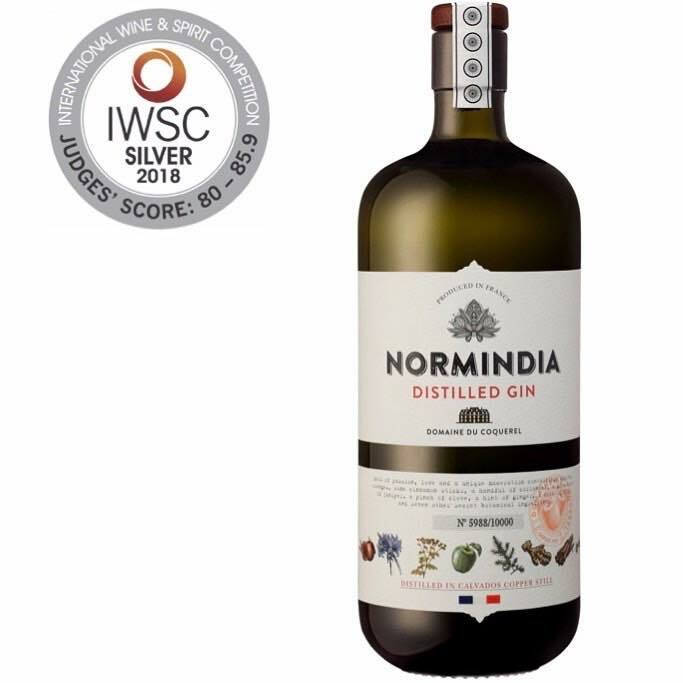 Gin Normindia is 100% produced at the estate with 4 to 12 days of maceration in a stainless steel vat before it is distilled in the smallest Calvados copper still. There are a total of 15 botanicals, including apple, orange, cinnamon, juniper, lily, clove, ginger and coriander. 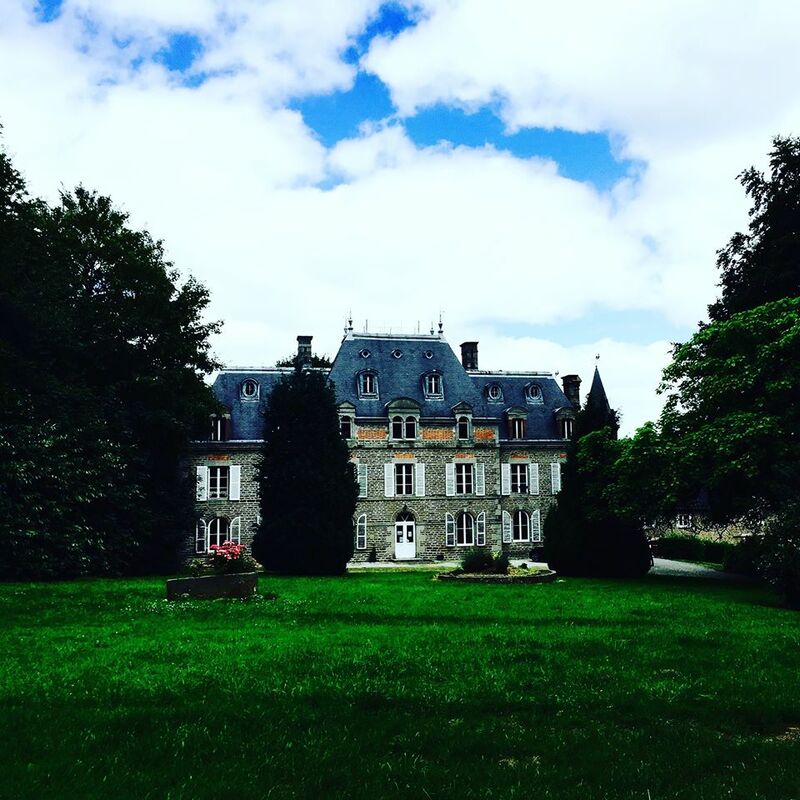 After spending six months travelling around India, discovering a new country, a new civilization and new flavors, Pierre, the third generation of Domaine du Coquerel family got back to business school keeping in mind this wonderful experience. He then worked both in France and in the United States where he got the opportunity to taste hundreds of different spirits including Gin of course, which he fall in love with. 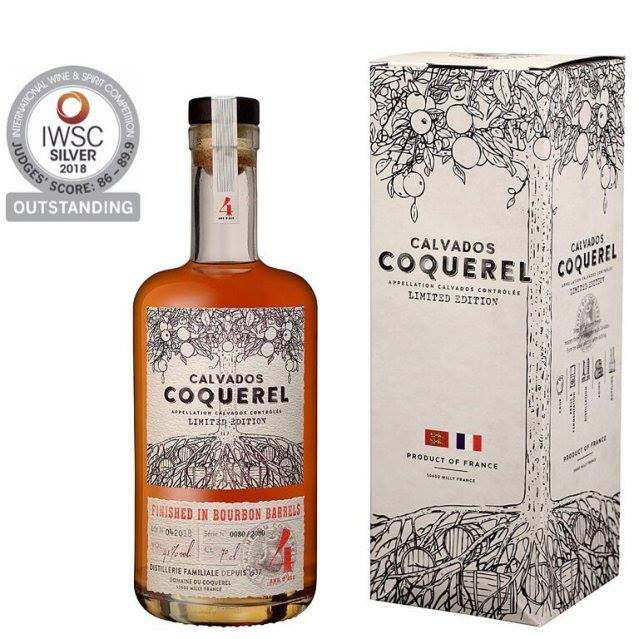 Two years ago, he joined the family distillery producing Calvados, Pommeau and Cidre since 1937 and started thinking to develop their own signature Gin. 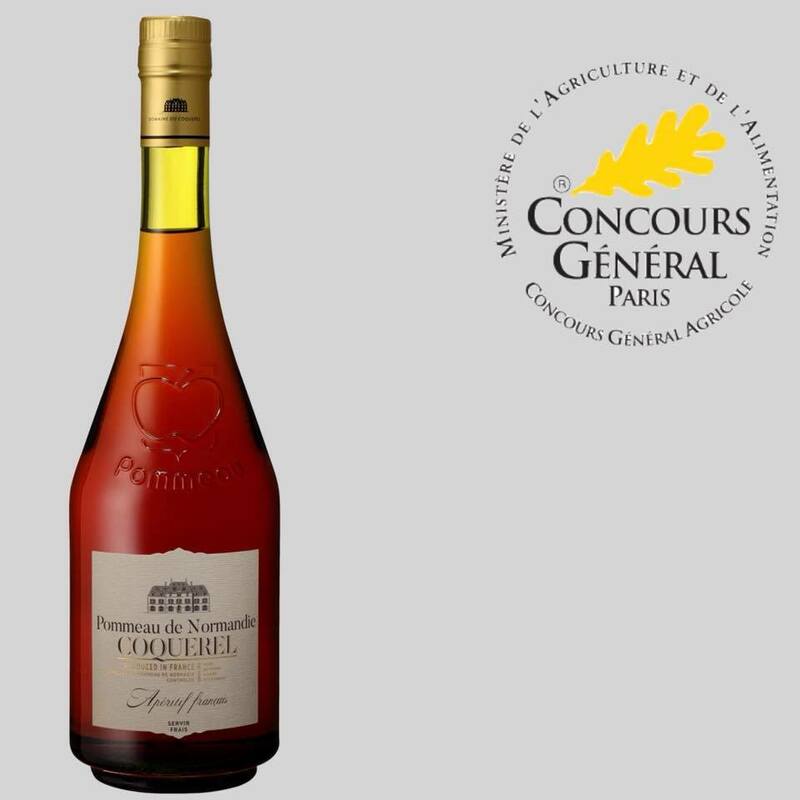 They found in an old family book dated from 1765 called "La Chymie du Goût et de l’Odorat" approved by Louis XV - King of France a recipe of a Juniper distillate. It was the moment when we started to source the botanicals and begun the first laboratory maceration & microdistillation with a team of flavorist, oenologist and master distiller. Number of years spent developing Normindia and looking for the best people to work with. Number of maceration made in our laboratory before finding the final recipe. Number of laboratory distillation made before reaching the expected result. 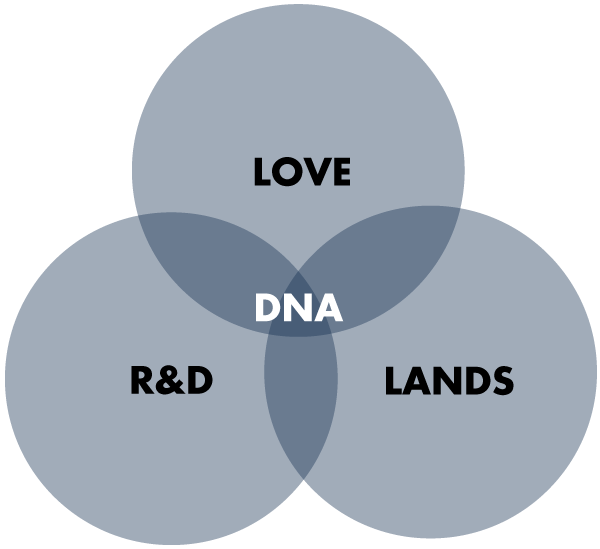 HOW IT IS CRAFTED ? 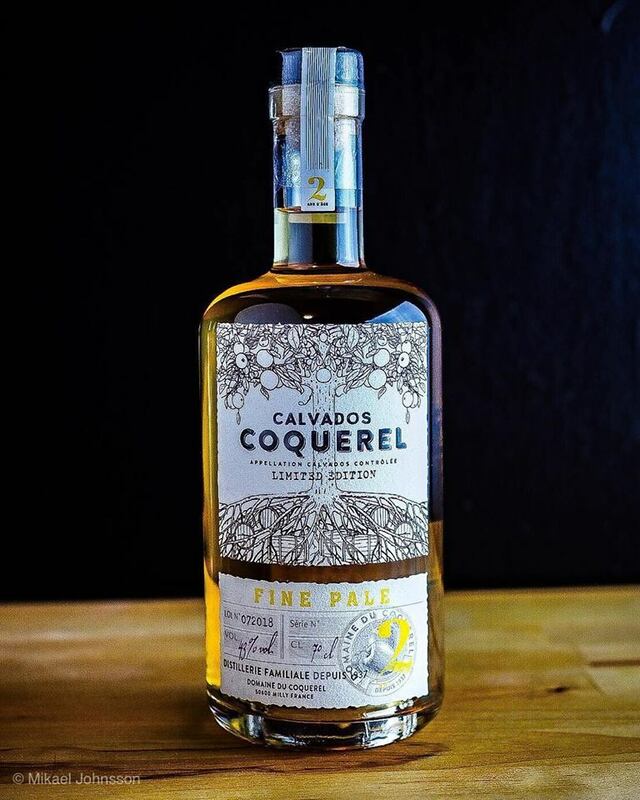 We wanted to create a gin that is fresh, fruity and smooth like our Calvados Fine and that gets a little spicy and floral at the end like our Calvados VSOP. Incredible botanicals. The perfect balance between spiciness, sweetness and smoothness. Selected and sourced with love.